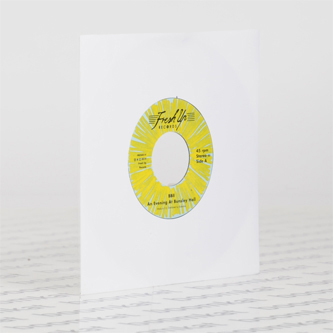 Squelchiest library funk and moog jams from Ed DMX's boogie boutique. 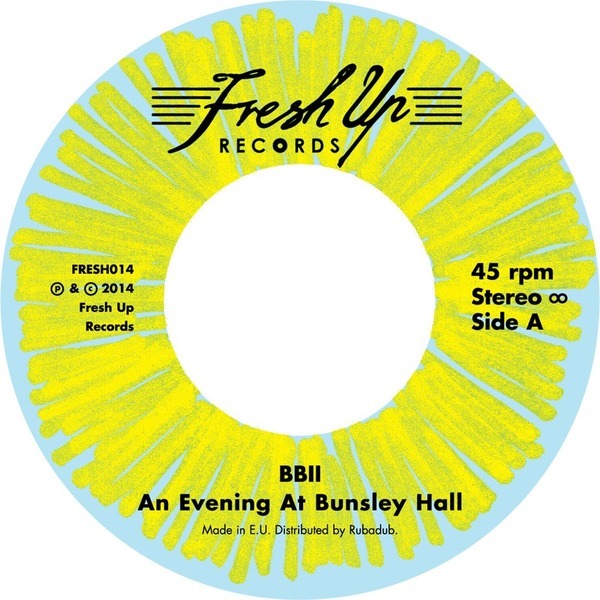 Uptown, 'An Evening at Bunsley Hall' commences an swinging party groove peppered with vintage string machine sounds and wobbly 303 bass applied the way it was originally intended as bass guitar replacement. 'Behind The Scenes' drops on the good foot flipside with pinging synth stabs and sleazy bass licks propping plenty of guitar solos.